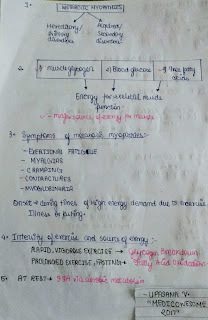 In previous post, I gave an introduction of metabolic myopathies. 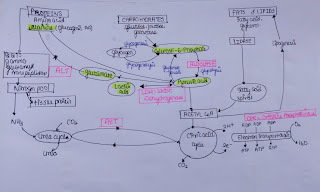 I.Diagnostic role of creatine kinase in metabolic myopathies. 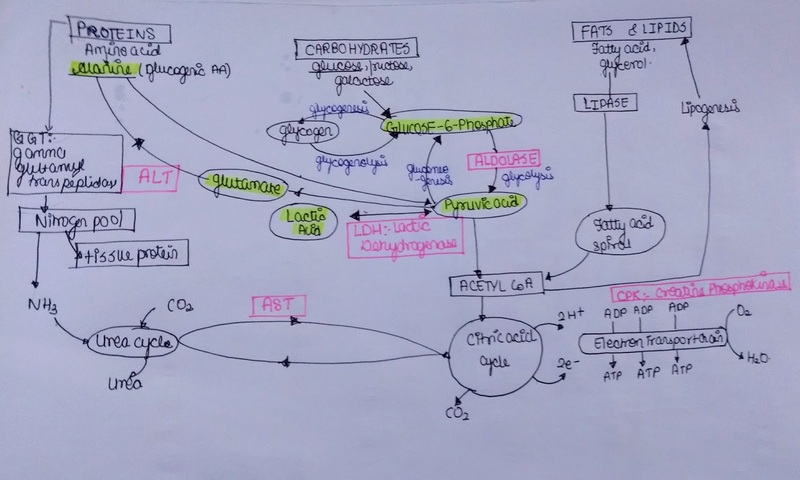 II.Metabolic myopathies and its types. 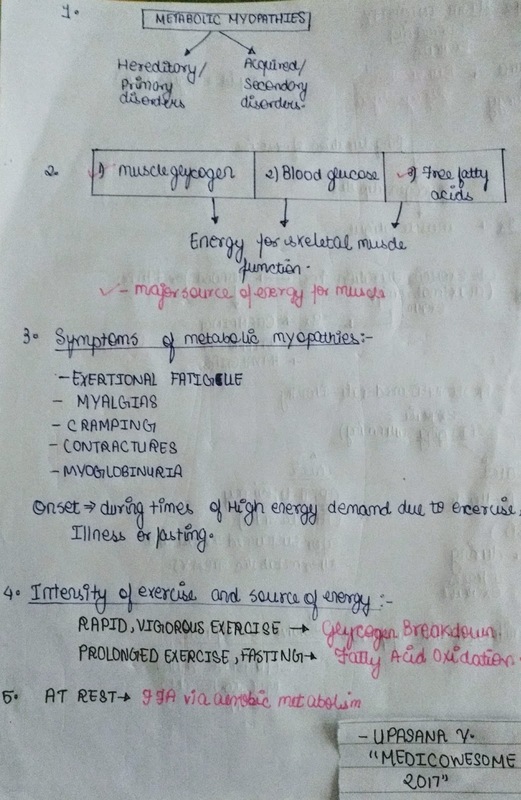 Diagnostic role of enzyme in myopathies. Creatine kinase: - This enzyme will help us to evaluate different METABOLIC myopathies. ELEVATED CK: - In Glycogen storage disease associated myopathies. 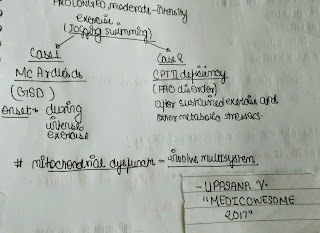 MILD ELEVATED CK:- In Fatty acid oxidation disorder. NORMAL CK: - In Mitochondrial myopathies.Also in some fatty acid oxidation disorder. 4. 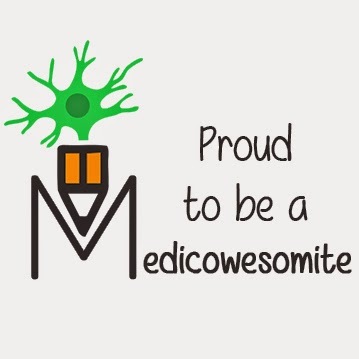 Proximal weakness: - GSD II / Pompe. 5. 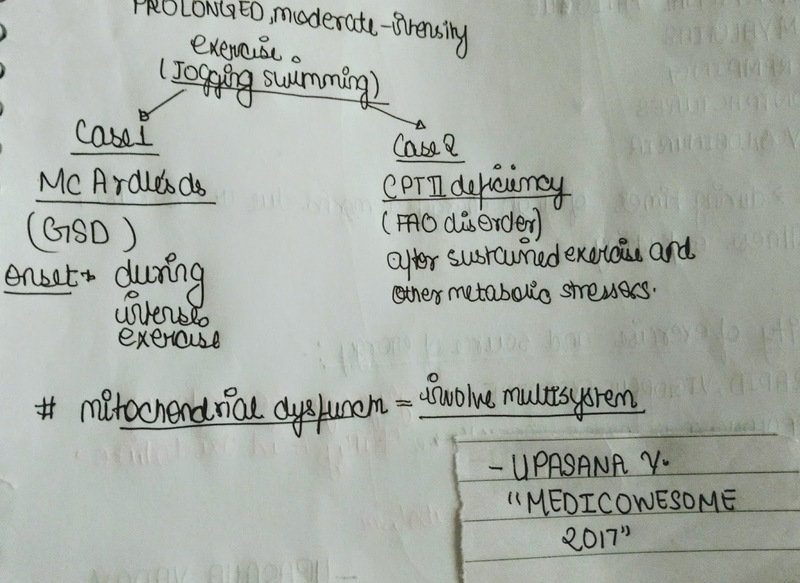 Exercise intolerance,ataxia,multisystem involvement:- Mitochondrial disorder, Coenzyme Q10 Deficiency. 2. DNA Analysis on leukocytes, fibroblasts and liver.